Are Dentures Covered by Medicaid? Are you new to Medicaid or trying to get affordable dental care after losing your dental benefits at retirement? You may be wondering if routine services and treatments like exams and dentures are covered under your Medicare or Medicaid benefits. Medicare and Medicaid are both very different from one another, both in what they cover and in regard to who is included in their plans. Before determining how much or if your Medicaid will cover new dentures, you’ll need to find out if you are a candidate for Medicaid coverage. A majority of Medicaid enrollees are young children. Fortunately, dentures are not a common need for young patients except in very rare situations. As such, they’re not normally thought of as a pediatric Medicaid benefit. But some adults qualify for Medicaid dental benefits as well. Unfortunately, not all states will offer adult Medicaid coverage and for those that do, just over half of them include dental benefits as part of their benefits. It is up to your state to determine if this is offered. According to MACPAC, only 25 state Medicaid programs cover dentures. Because there are no federal guidelines on the individual state dental coverage for Medicaid enrollees, the coverage on dentures can vary. So even if your state does cover dentures, you’re not guaranteed that they will replace them during your lifetime or cover annual repairs. Dentures are usually full (covering the entire upper or lower arch) or partial (covering a portion of the arch, while preserving some of the natural teeth.) Medicaid denture plans are inclusive, regarding both partial and full dentures as the same type of service. This is a problem if you’re hoping to wear a partial denture and know that one day you’ll need to have other teeth removed and replaced with a full denture. If your benefits don’t allow more than one denture every 10 years or per lifetime, you may only be getting coverage on one of them and have to pay for the latter out of pocket. It would be disheartening to have to get your healthy teeth pulled and replaced with a full denture just for money reasons, when you might otherwise be able to wear a partial denture for several more years. Another type of dentures that some dentists prefer to use is an implant supported or stabilized prosthesis. Supported dentures are often permanently attached to dental implants, giving you the convenience of a plate that doesn’t come in-and-out at the end of the day. In contrast, stabilized dentures snap onto implants for added security and an improved fit, but they can still be removed at night for care and maintenance. Now that you’ve determined if your Medicaid plan includes dentures, it’s time to find a dental provider in your area that accepts Medicaid benefits. Like many types of government plans (Medicare, CHIP, etc. ), Medicaid isn’t always accepted by private practice dentists. Only certain providers will be able to file benefits on your behalf, and if they’re listed as a Medicaid provider it may be challenging to try to find an opening for an appointment. A common misconception is that it’s better — and cheaper — to go ahead and have all of your teeth pulled and then replace them with a denture once you reach retirement. Many seniors feel that dentures will mean zero or low maintenance and no future dental expenses. Unfortunately, this often isn’t the case. Like fillings and other dental work, dentures gradually wear out. Additionally, the bone and soft tissue of your mouth can change shape, altering the way your prosthesis fits. If a reline doesn’t correct the problem, the denture may need to be replaced; but by that time, you no longer have coverage. Like a lot of dental plans, Medicaid would rather their enrollees take advantage of preventative services that reduce their risk of dental disease, preserve natural teeth, and delay problems like tooth loss. Thanks to modern dental techniques, more adults and seniors are able to keep their smiles healthy for an entire lifetime! Is it worth buying into a separate insurance plan just to save money on dentures? Even if you don’t have any natural teeth remaining, you’ll still benefit from annual exams and oral cancer screenings with your dentist. 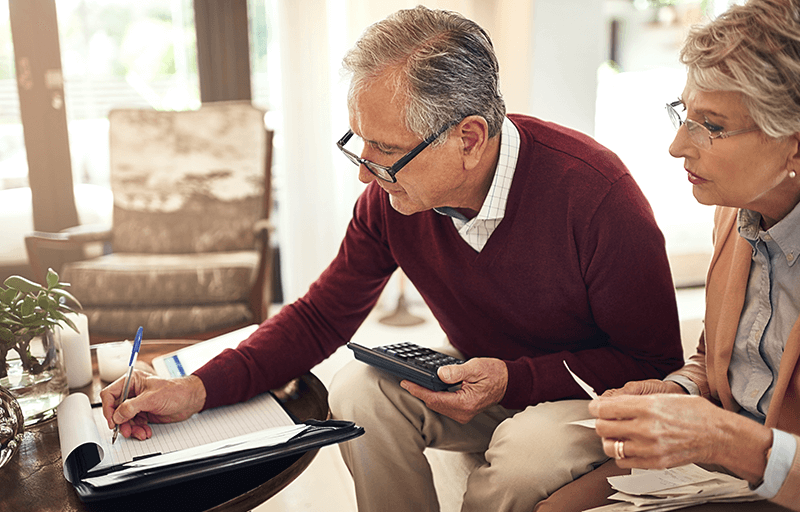 But when Medicaid doesn’t cover ongoing denture repairs, you will need to determine the best financial decision when it comes to what to pay for out of pocket. One great alternative to more expensive dental insurance plans is to join a discount dental program. 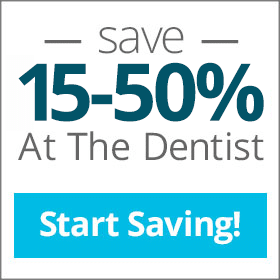 The savings plans at Aetna Dental Offers include a 15-50% discount on basic and restorative dental services — including dentures and exams — and is accepted at all participating dental offices nationwide. 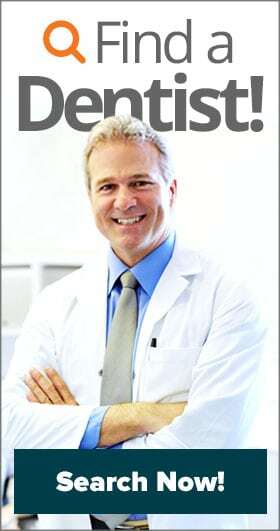 Contact one of the dental discount experts today for a quote.